The nationwide Ayam Brand™ Charity Campaign is now in its eighth year, and has benefited more than 14,800 people from 312 charity organizations! 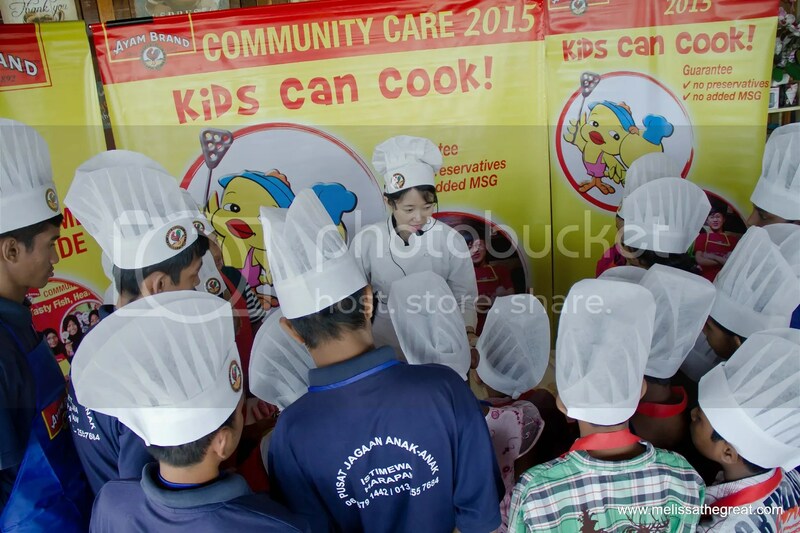 Continuing the annual campaign, this year it made the 1st stop at Johor Bahru on May 2015. This year, 48 charity homes from across the nation will receive Ayam Brand™ tuna, mackerel, kernel corn, processed peas, peach slices and baked beans sufficient for daily meals for all residents for two months. More than 1,600 children, disabled, single mothers and old folks will benefit from this sustained aid. On 4th August 2015, the team detoured to Seremban, Negeri Sembilan. Ms Marie-Magali Falcoz, Ayam Brand Representative (in the middle), with the recipient of Ayam Brand CSR initiative which took place in Negeri Sembilan. In Negeri Sembilan, the recipients include Persatuan Kebajikan Anak-anak Istimewa Harapan Negeri Sembilan, Persatuan Kebajikan Penjagaan Anak-anak Yatim, Orang Kurang Upaya dan Orang Tua, Pusat Jagaan Baitul Mahabbah, Pertubuhan Anak Yatim Darul Aminan, Asrama Anak-anak Yatim Dan Miskin Murad Foundation and Persatuan Kebajikan Kanak-kanak Rhema Seremban. 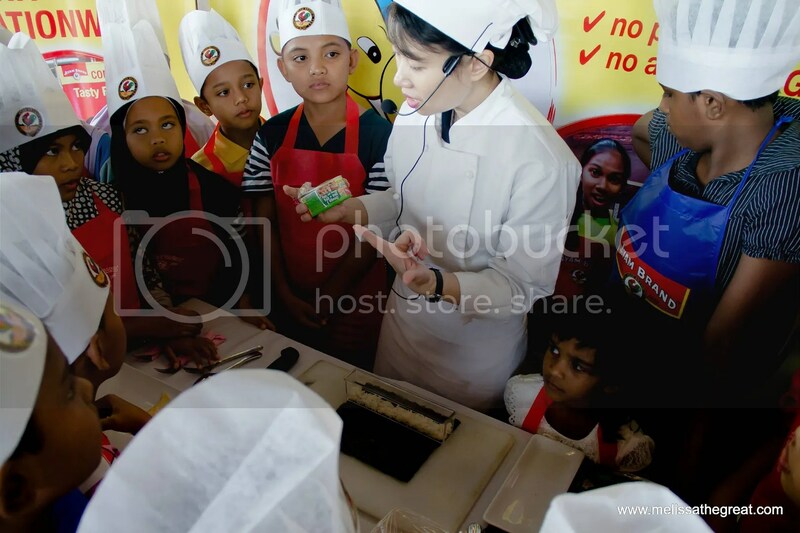 According to Ayam Brand™ representative Ms Marie-Magali Falcoz, the brand believes that the Kids Can Cook campaign is an ideal platform for children to gain exposure to culinary skills that can help to build their self-confidence and make them more independent. “Ayam Brand™ would like to equip children with the knowledge and skills to make not just better food choice but to make their own healthy meals. The good habits and skills they learn at this age will last them a lifetime. Fast food will not be their first option if they can make their own tasty and quick meals. 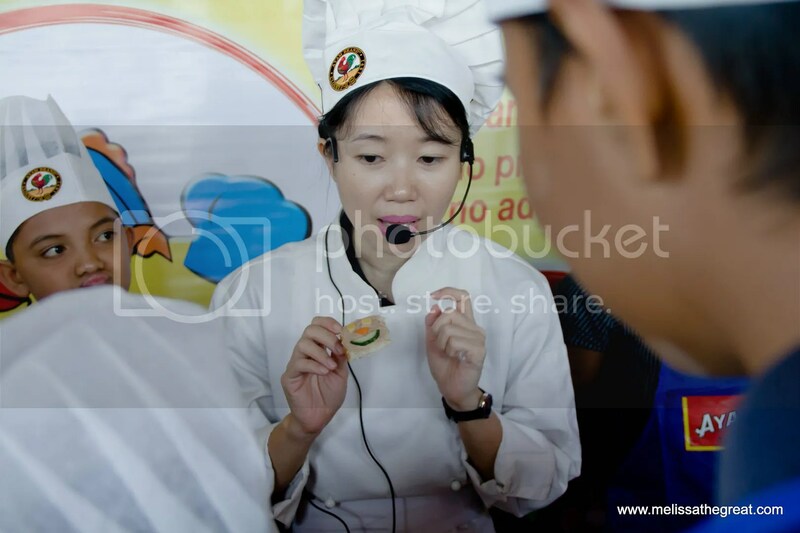 The early exposure to good food can even inspire them to make cooking their career,” she said. 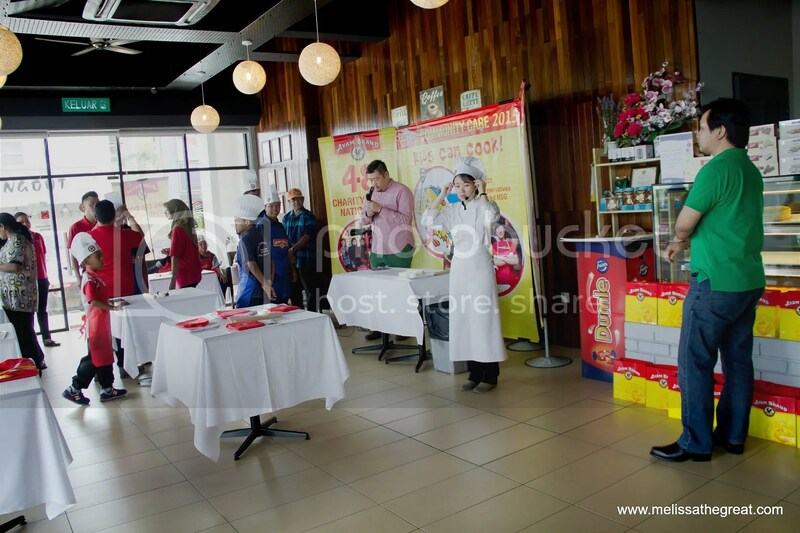 As a mother of three, Ms Falcoz shared her personal experience that early exposure in preparing food can reinforce reading, counting and even logic skills in children. 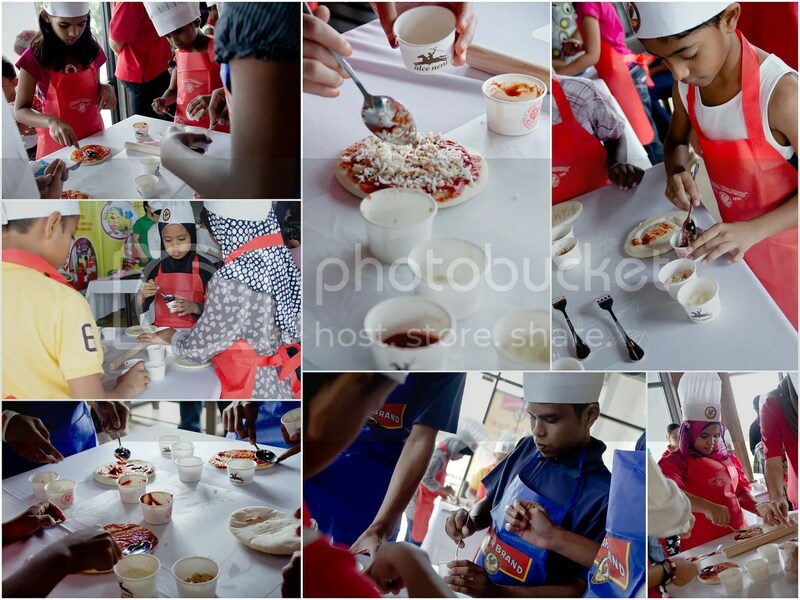 “Involving children in cooking has many benefits from learning basic maths like counting eggs for example, or learning how to measure volume and weight of ingredients. Cooking promotes literacy by introducing new words and to young children. And it is a good time to bond with a ‘I Can Do It’ spirit,” added Ms Falcoz. 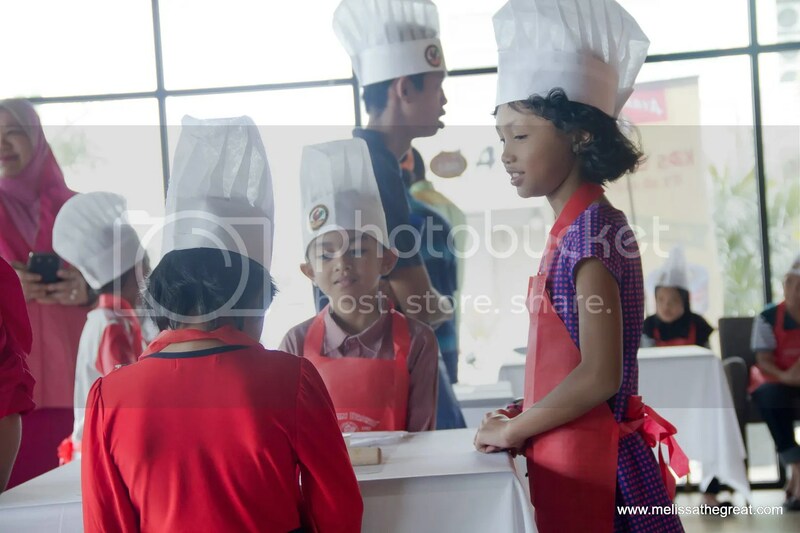 The kids are all ready for the ‘kids can cook’ campaign. 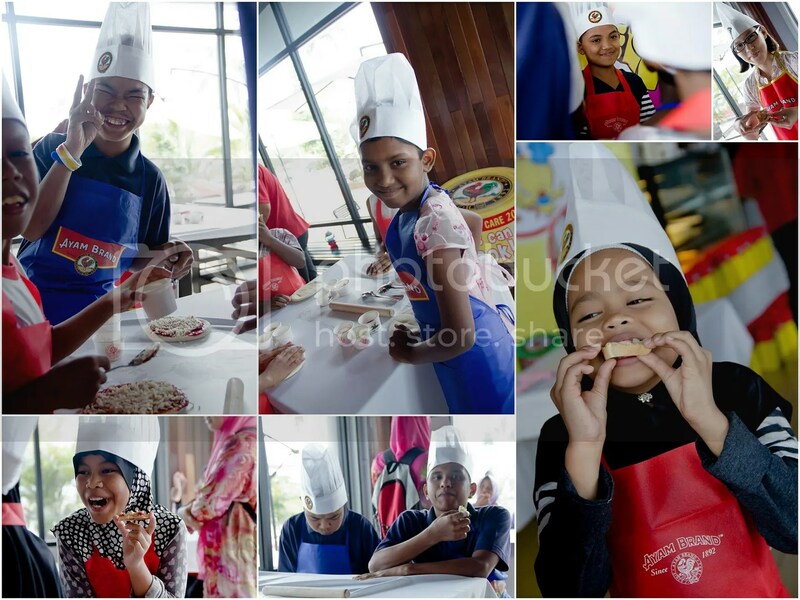 Today, they learned how to make Tuna Pizza, Tuna Sandwich & Tuna Puff. Chef Loke demonstrating the 1st dish, Tuna Pizza. 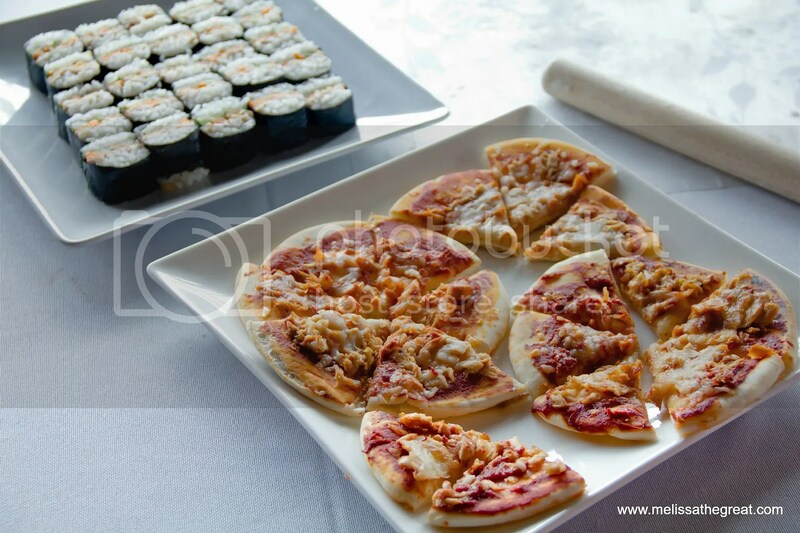 Tuna Pizza was easy & fun to do…using ‘Tuna in Sunflower Oil’. 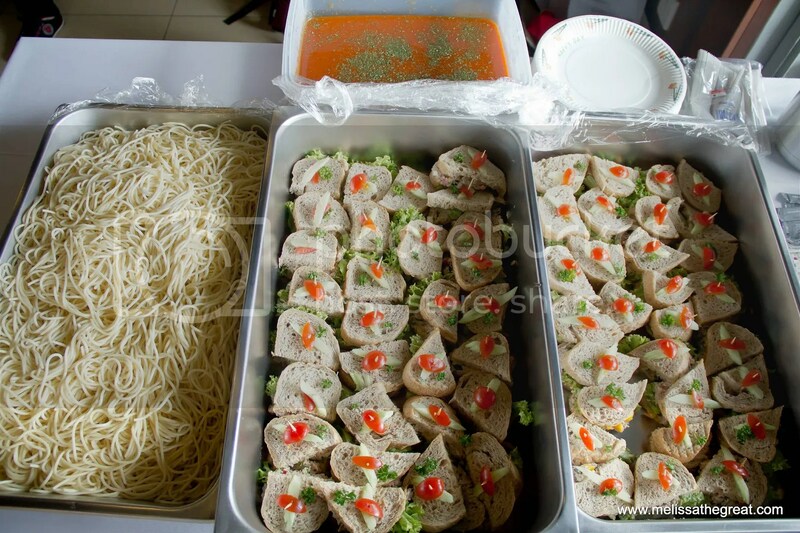 The 2nd dish that Chef Loke was demonstrating was Tuna Sandwich. Tuna Sandwich which made a smile, using the Tuna in Mayonnaise. 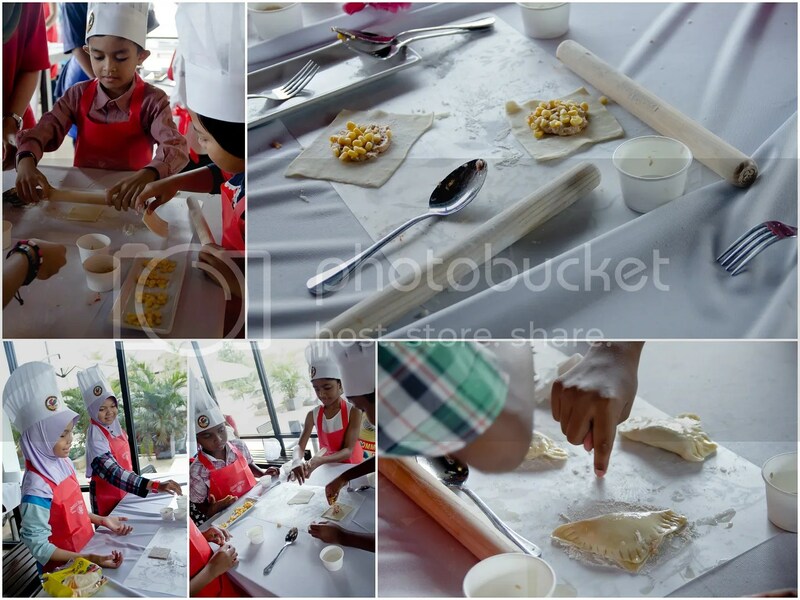 The last dish that was prepared by the kids was Tuna Puff. Made with Tuna in Mayonnaise. 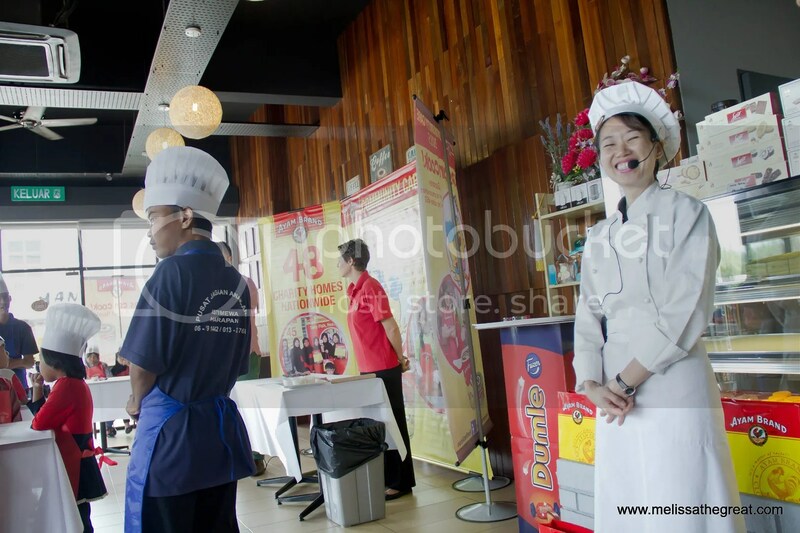 Last but not least, Chef Loke demonstrated on how to prepare a simple sushi using Tuna Extra Virgin Olive Oil. Kids got to try on the dishes they made that day. The innocent and happy faces proven how much fun they had. Dato’ Seri Amar DiRaja Ali Azizan, Chairman of Persatuan Kebajikan Anak-anak Istimewa Harapan Negeri Sembilan who spoke on behalf of all the recipient homes in Negeri Sembilan said that the contribution from Ayam Brand™ was valuable as it extended the variety of the residents’ regular diet, and was fast and convenient to prepare. “Donations and contributions are not as high as last year making Ayam Brand™’s contribution a lifesaver for us. The children enjoy the tuna as it is something different from our usual diet, and we are happy that we are able to provide a healthy option to our usual fare. 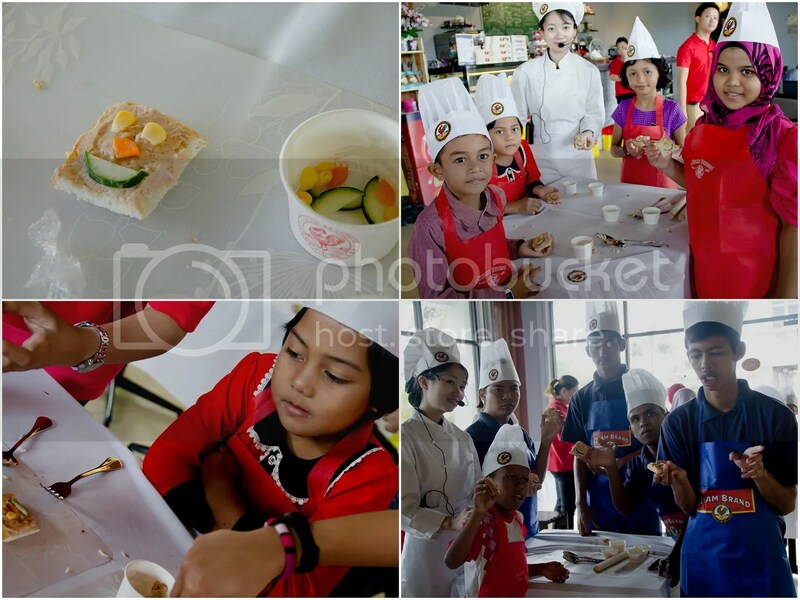 After these cooking classes we expect that they will enjoy making tuna sushi and pizza,” said Dato’ Azizan. 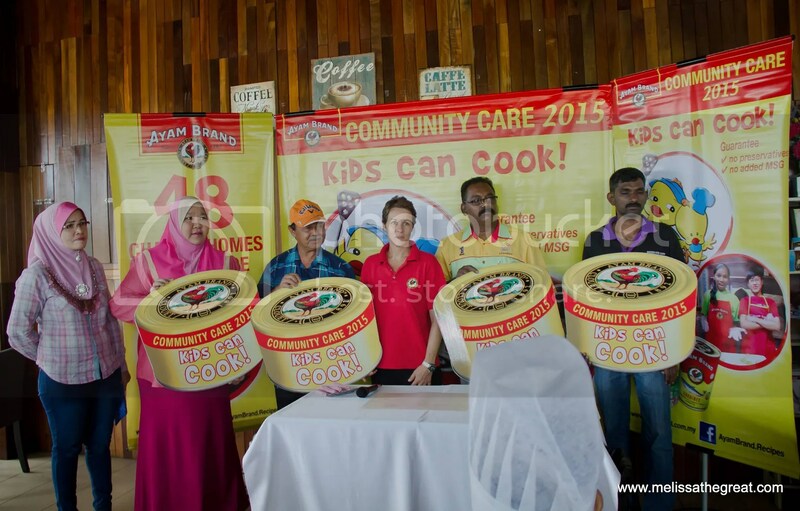 “We hope with their culinary skills developed from Kids Can Cook campaign today, our children will be more independent and ease our burden by helping our kitchen staff to serve other children at home.” said Dato’ Azizan. Before I end this post, I would like to thank Ayam Brand for having me to be part of this meaningful campaign. 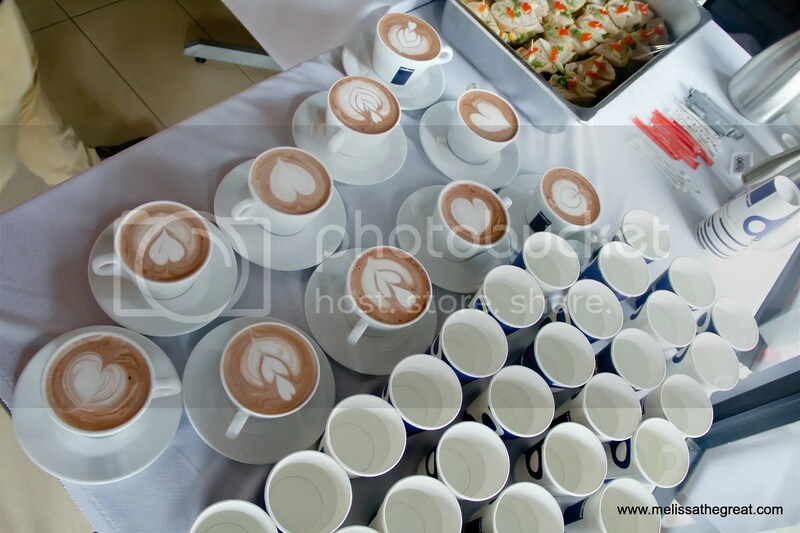 Kindly click https://www.flickr.com/photos/honey_mel/sets/72157656873456172 for the complete photo album. hahaha!! the all generations brand!